A four-day Insight Meditation Retreat with Jeremy Logan, assisted by Kanya Stewart. The practices of Insight Meditation support our inherent capacity to awaken to wisdom and an openheartedness that is already here. In recognising our own suffering, we recognise our interconnectedness and see that our personal welfare and happiness is intimately interwoven with the wellbeing of all. In these challenging times, deep inner ‘work’ supports the capacity to engage in the transformation of our inner and outer worlds while remaining steady and balanced. This retreat is suitable for both those new to meditation and those with experience. The programme will include sitting and walking meditation, evening talks, instruction and time for discussion. 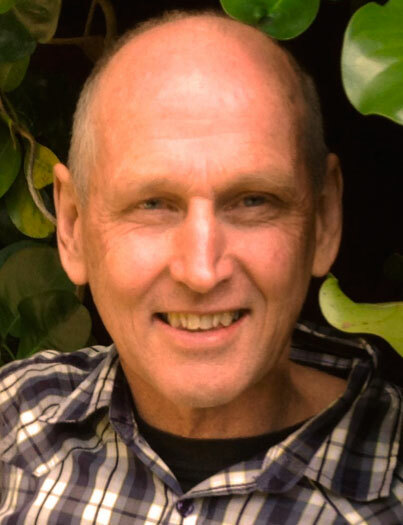 Jeremy Logan has studied and practiced insight meditation for the past twenty-seven years, and has been teaching retreats throughout New Zealand since 1993. He lives in the Wairarapa and works as a counsellor, supervisor and facilitator of change programmes. 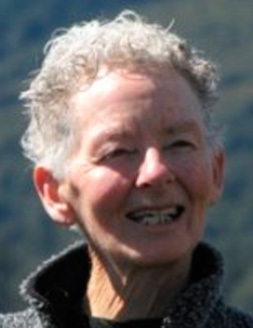 Kanya Stewart is a Yoga and Meditation teacher living In New Plymouth, with 32 years of practice and teaching. In keeping with the Buddhist tradition, the teachings are offered in the spirit of dana. Dana is a pali word that means gift or koha. At the end of the retreat participants will be given an opportunity to offer Jeremy and Kanya dana.